Messenger Bag with shoulder strap. Open main compartment and several pockets under the flap. 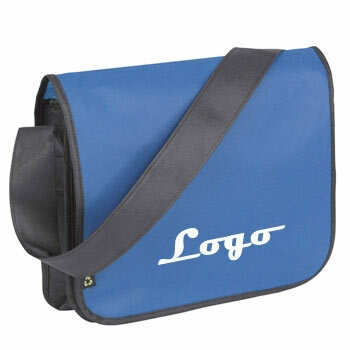 These promotional bags are made out of a tough material and are available in a selection of colours. Copyright @ 2012 Promotional Choice Ltd. All rights reserved.